Athens Day Tour is perfect for those who want to take a glimpse of the beautiful and historic Athens. Athens, which serves as the capital of Greece right after it gained independence, is one of today’s most popular destinations in Greece. It is dubbed as the violet-crowned place because of Mount Hymettus, which can be seen glowing with specifically soft purple shaded light just before the sunset. The stunning purple color is reflected on the huge city below. 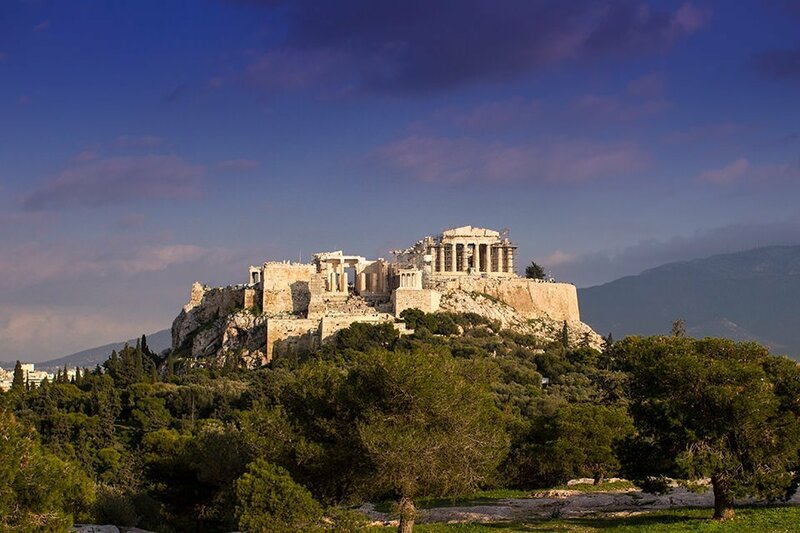 Why go for an Athens Day tour? Athens is considered as a modern, bustling city of great cultural interest. The perfectly and harmoniously balanced combination between the ancient and modern makes the beautiful Athens unique. The legend Phoenician Kekrops says Athens was founded on the rock of Acropolis. The patronage of Athens was disputed by 2 mighty Gods in the Mount Olympus – Athena and Poseidon. The god’s council decided to resolve the dispute through a duel. With the winner being the one to offer to Athens the most useful present. The mighty Poseidon who rules the sea struck the rock using his trident and a semi-salted water fountain sprang from earth. Athena who is the Goddess of Wisdom cleverly grows an olive tree, which is a symbol for prosperity and peace. At the end, the Goddess of Wisdom attain feat, hence the city was named after her. With such, it should come as no surprise why Athens is full of great historical places and remarkable monuments such as the Agora, Parthenon, Acropolis, and Temple of Zeus. 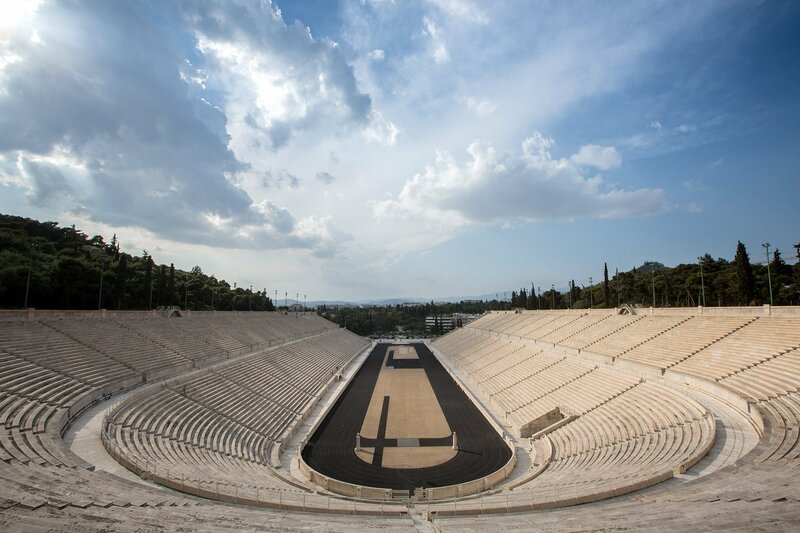 It also houses the very first Stadium where Olympics was held, and so much more. All of such and the striking contrast of old and new that makes Athens a fascinating city can be observed through Athens Day tour. Following countless questions from our fellow wanderlust and photography enthusiasts, Athens Photography Tour offers this private photography adventure in the outskirts and center of Greek Capital. The suggested itinerary starts at the ancient Acropolis Hill’s foothill. The guides will then lead the participants to their way through the main archaeological monuments. Participants will have an opportunity to visit, observe and take photos at the Hydrian Arch, Panathinaikon Stadium, Temple of Zeus, and the Lycabettus hill, which is the highest point inside the Greek’s Capital. 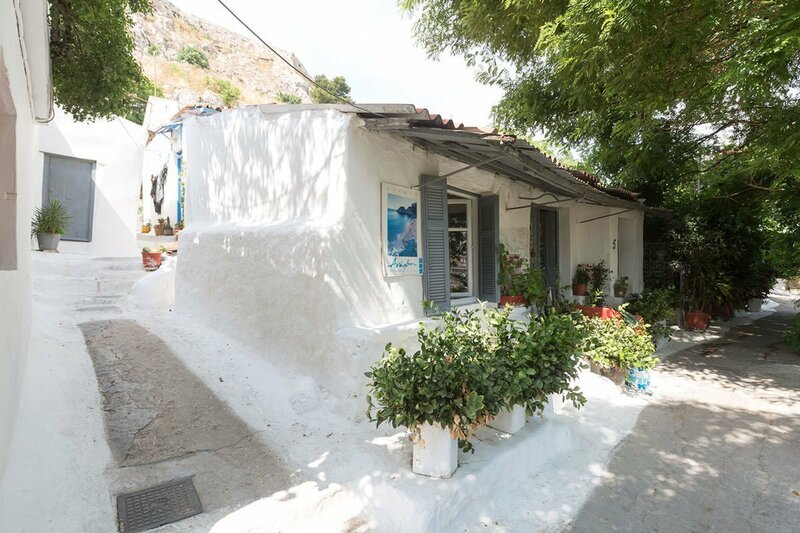 Typically, the photography adventure continues through Anafiotika and Plaka, the neighbourhood that will serve as the playground. Afterwards, the tour will head to the scenic Mikrolimano located near Peiraus to taste some delicacies and ease hunger and thirst from the half day of adventure. 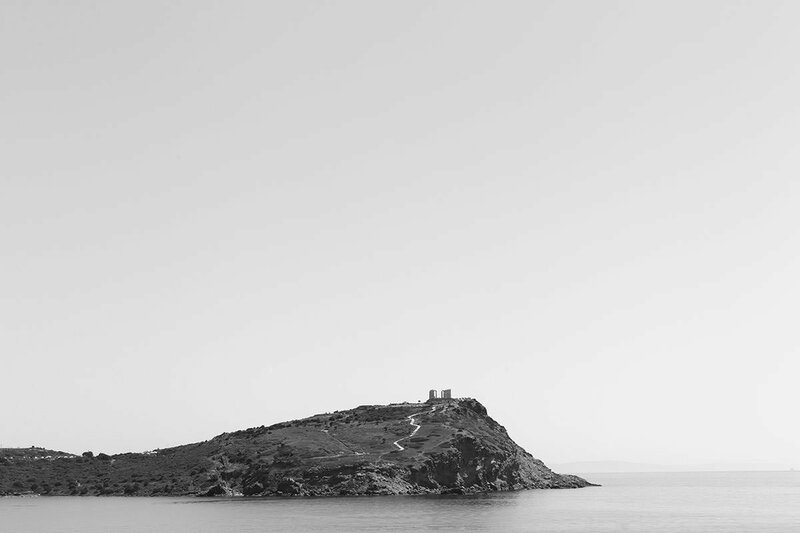 Next destination will be the Athens Riviera where participants can see the striking Vouliagmeni Lake and capture a photo of the beautiful sunset at Sounio, around the Temple of Poseidon. There are lot to do, see and capture in Athens. Just within a day, you will likely come across spots with remnants of civilizations of the past residing on the practically untouched land. 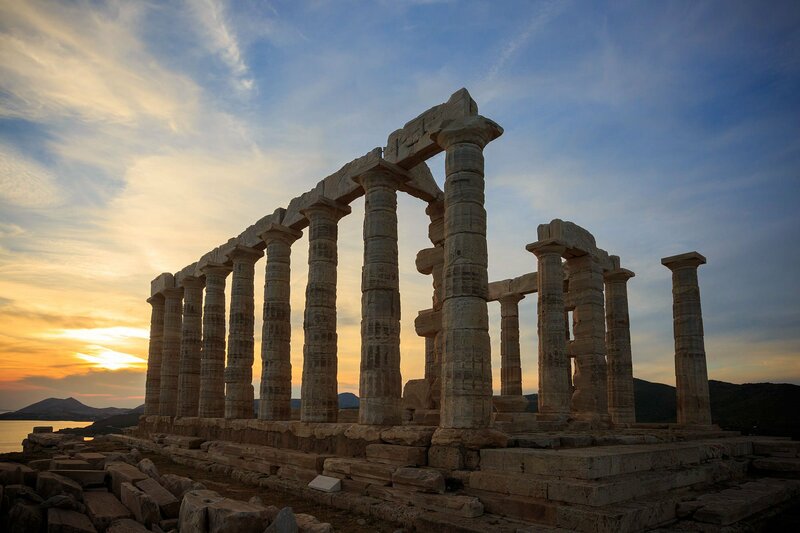 Athens Day tour will give you an opportunity to see the beauty of Athens.